More than 46 million people—including 16 million children—live in poverty in the United States. 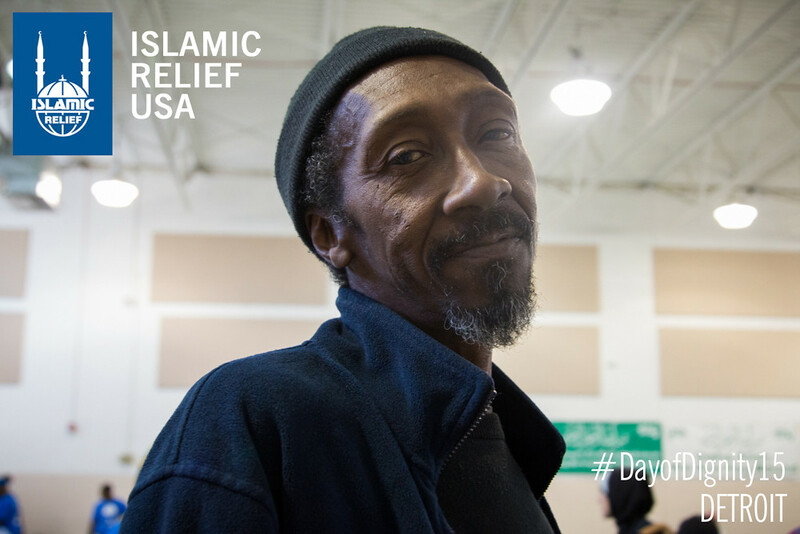 Day of Dignity creates an opportunity for caring individuals from diverse communities to provide services to their neighbors in need. 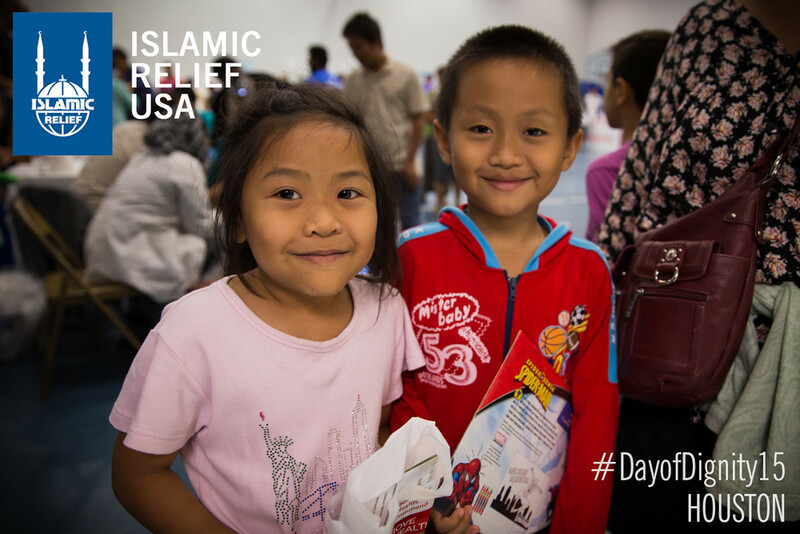 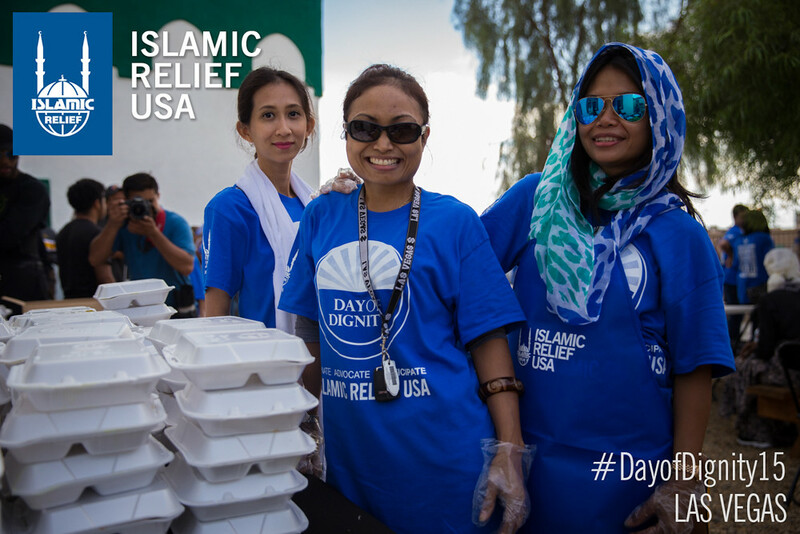 Food, clothing, blankets, and hygiene kits are just some of the items distributed during Day of Dignity events. 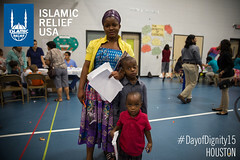 And, often, free medical care, screenings and even barber services are provided. 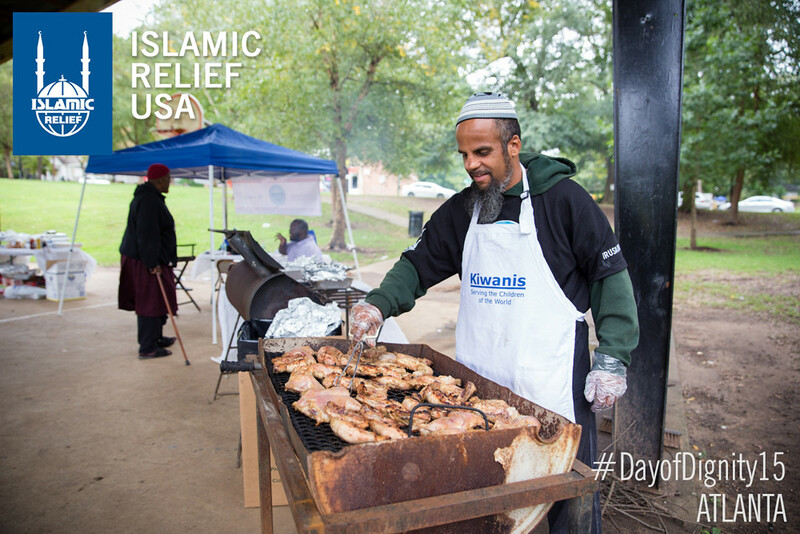 Entertainment is part of the event too. It’s a day to come together and work together for a better world. 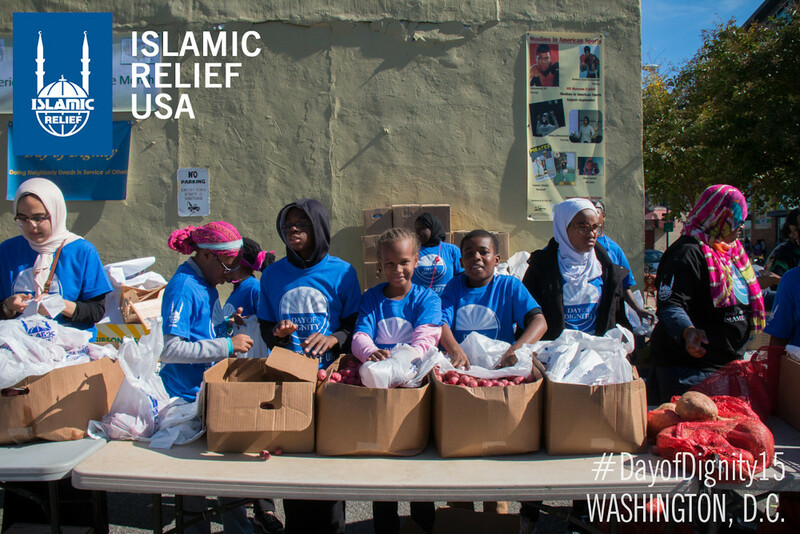 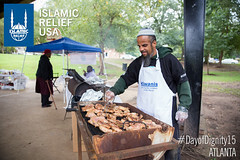 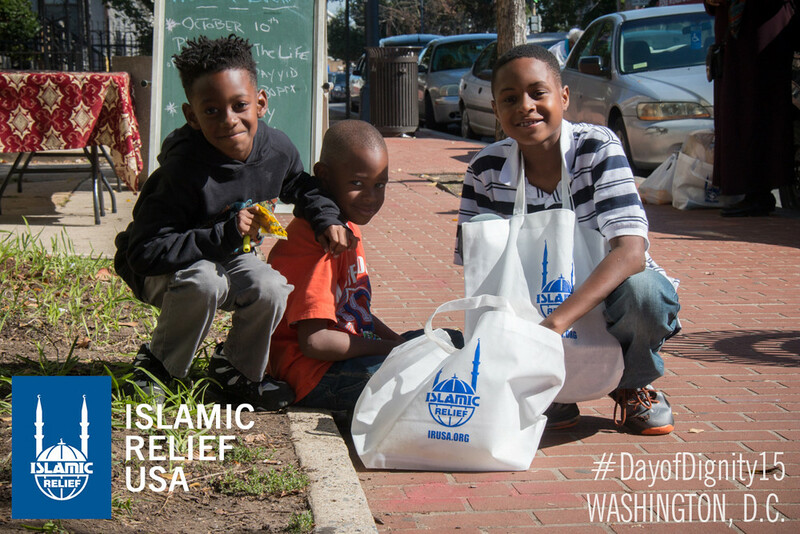 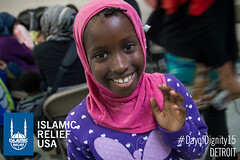 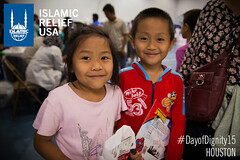 But it doesn’t end there: The IRUSA Day of Dignity effort extends to social media as community members spread the word about the event, the movement and the importance of this humanitarian work to friends and family—many become a part of the Islamic Relief USA page on Facebook and tweet #dayofdignity17 on Twitter. Download this manual to learn about planning and running a successful Day of Dignity event. 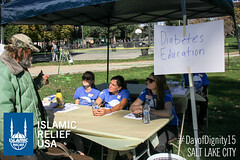 Information includes logistical coordination, connecting with partners, promoting the project with the media and public, and effectively managing volunteers. Questions? 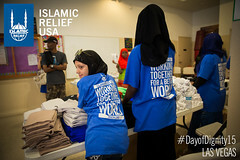 Please contact US Programs at usprograms@irusa.org.